Top officials of the Climate Change Ministry have also held an emergency meeting on Friday in which a report was also reviewed that showed that status of water level in Tarbela Dam is ‘highly critical’ while the situation of other dams is also very alarming with Mangla Dam carrying ‘highly critical’ status, Simly Dam ‘extremely critical’, Khanpur Dam also ‘extremely critical’ and Rawal Dam ‘unsatisfactory’ status. Coupled with the extreme volatility of Pakistan’s political, economic and security environment, this is an issue that should be catching the attention of not just Pakistanis, but the international security community as well. 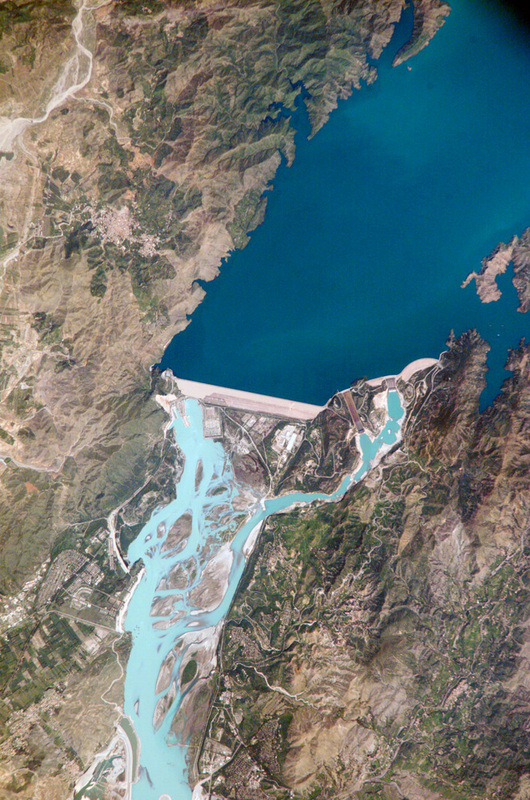 See Michael Kugelman’s discussion of water insecurity in Pakistan from last week (originally published at Dawn), which highlights this unfortunate lack of attention and coverage.